Once you complete your Open Water Certification, the Advanced Certification is next level in your scuba training. 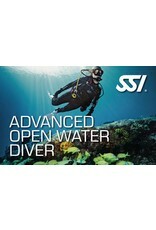 The Advanced Open Water Certification includes specialty courses that will prepare you for any dive, anywhere, anytime! 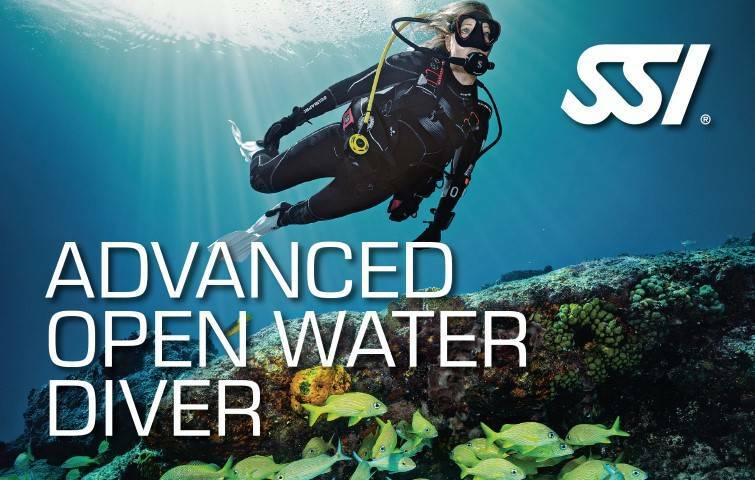 The Advanced Open Water Course is designed to help every diver from the newly certified to the diving veteran and everyone in between. Taking this program will expand your diving knowledge, hone your skills and prepare you for just about anything. Whether diving a little deeper or diving in an unfamiliar dive site, we firmly believe that no diver should feel out of place or uncomfortable under the water. We want to give you all of the tools available to build your diving confidence so you can go see the world under the sea. Included in the course is the Deep Diving Specialty, Navigation Specialty, EAN Nitrox Specialty, React Right, and Stress and Rescue.